Members & guests–free. While registration is not required, scroll down to sign up and receive an email reminder the week of the bazaar. Are you looking for unique, handmade gifts this holiday season? Buy local and support Village artisans, crafters, and makers of every kind at the Village Holiday Craft Bazaar! 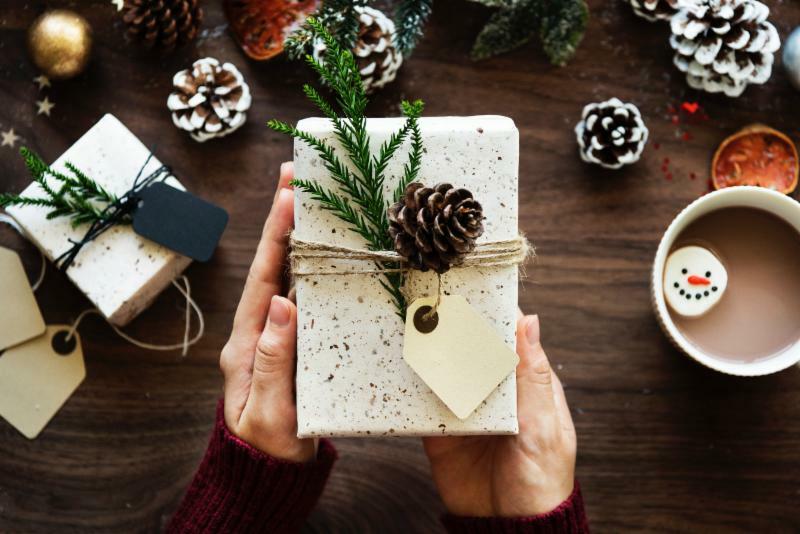 Attendees can purchase one-of-a-kind gifts and seasonal treats from Village member vendors selling weavings, sculptures, table decor, pottery, jewelry, scarves, greeting cards, knitwear, granola, soup, bread, pastries and more! There is no entry fee and complimentary cookies and hot beverages will be available to shoppers. Attendees are encouraged to bring friends and family! While registration is not required, sign up and receive an email confirmation the week of the bazaar.